Luxury Villa with Five Double Bedrooms and Bathrooms. The villa layout is open plan across one floor, including four double bedrooms and one triple bedroom. 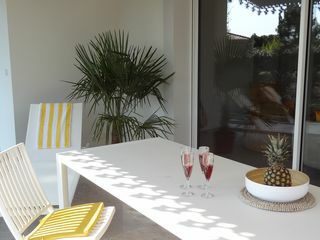 Therefore, this villa can accommodate 11 people. The villa is situated in large private grounds, with an outdoor barbecue and a large covered terrace for alfresco style dining. 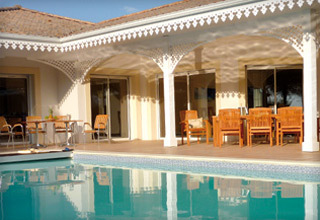 The holiday villa is nestled in a small village in Arcachon Bay close to Andernos-les-Bains. A golf course is located next to the villa grounds and local beaches are only a short distance away. 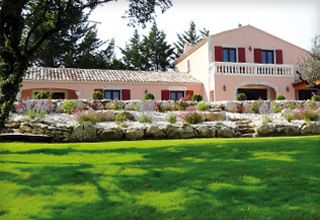 This idyllic location in South West France is well known for the Pila Dune and Cap Ferret. 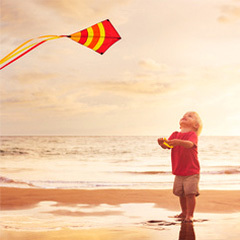 Local beaches and fresh seafood provide an ideal location for a luxury villa holiday in South West France.